A hand-painted model of the ferocious crocodile Kaprosuchus (Boar Croc). A Kaprosuchus crocodile model. 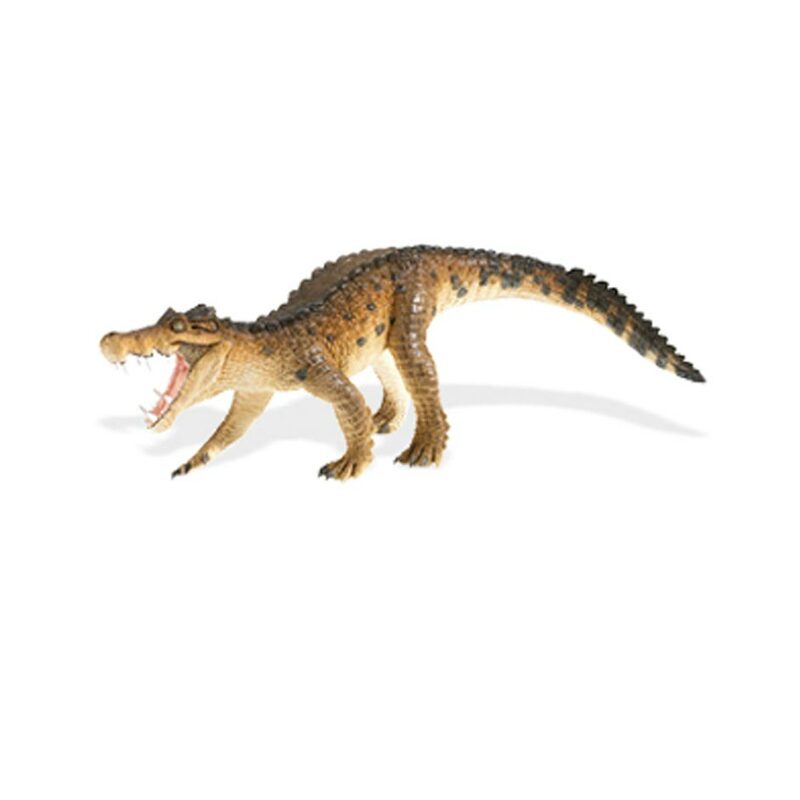 A model of Kaprosuchus, a Wild Safari Kaprosuchus model known as “Boar Croc”. Kaprosuchus – the crocodile that thought it was a wolf. Robust, detailed and scary enough for children of all ages. Will keep everyone interested for years which makes this a value for money item. A fine, animated sculpt of this primæval croc; the teeth are particularly nicely done. This is crying out to be used in a diorama. brilliant model of kaprosuchus. amazing model of this monsters crocodile. Good quality models, money well spent, super fast delivery as well and I was very impressed. Items arrived within 24hrs of ordering. Many thanks, great service. KAPROSUCHUS is one of my favourite prehistoric crocodiles,and this model certianly filled a gap on my dinosaur model shelf nicely,it,s got great detail and it,s a nice size model as well,what more could you want. 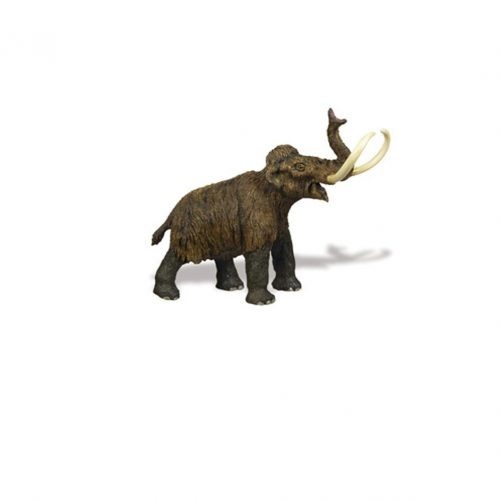 The photos of this model just don’t so it justice-the perfect creature for fans of series 4 Primeval, the lifelike pose and open mouth make it perfect for action-adventure role play-good size too-well done Wild Safari!